The governor of the Central Bank Ali Alalak, on Monday, that the banking sector in Iraq is growing and growing, so as to expand the base of different economic trends. 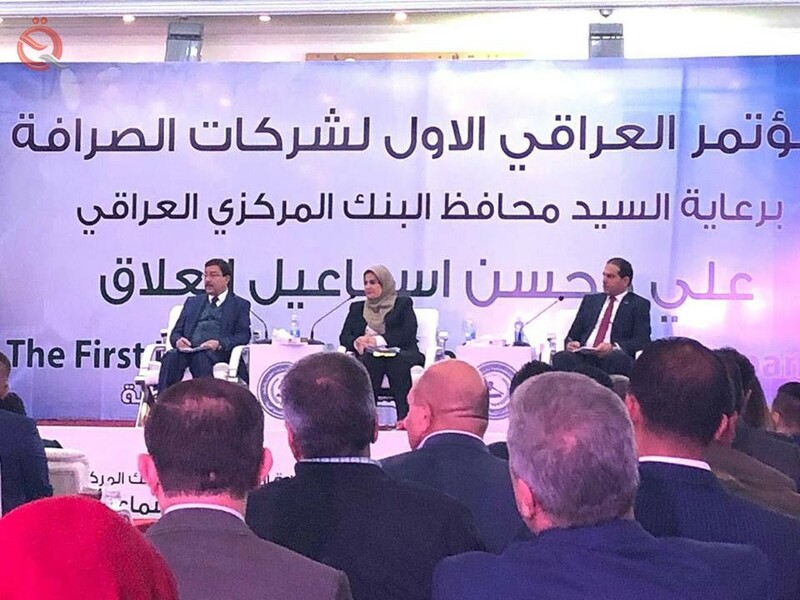 "The banking sector in Iraq is growing, expanding and expanding in order to expand the base of different economic trends," said the governor of the Central Bank Ali Al-Alaq in his speech during the first Iraqi conference of exchange companies and attended by "the economy news". He pointed out that "exchange companies represent an important part of the banking process through The great work done by the banking companies operating in the country.
" "The exchange companies in Iraq is one of the largest companies now in the level of exchange companies operating in the countries of the world."